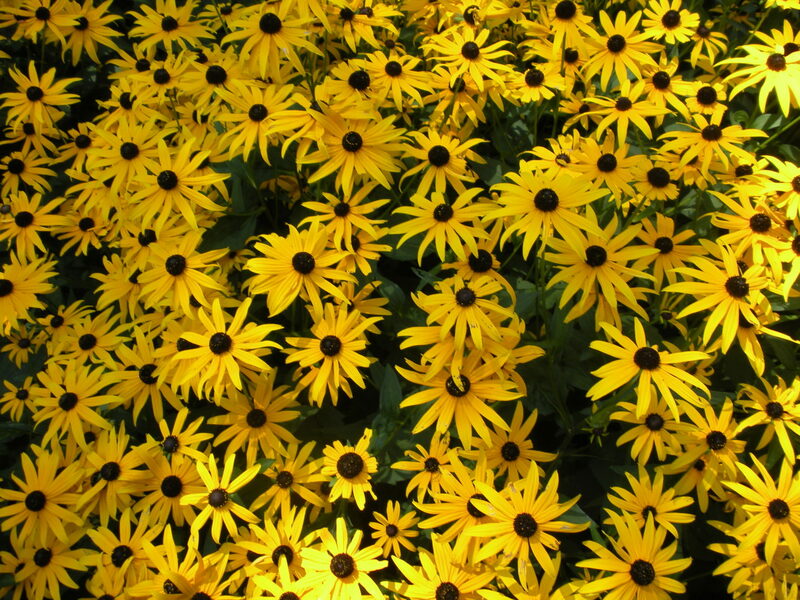 In this Seed Pac spotlight, we feature Black-eyed Susans, the state flower of Maryland. They are a beautiful yellow wildflower with a dark brown or purple center. According to The Old Farmer’s Almanac these flowers grow up to three feet tall and bloom from June to October. They are excellent if you want to attract bees, birds, and butterflies to your garden and are resistant to pesky deer and rabbits that eat just about anything in your garden if you let them. A deeper dive into these flowers on American Meadows reveals the origins of this unique name. 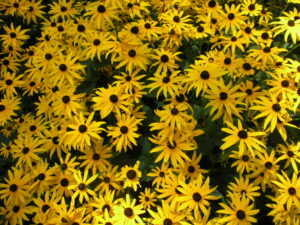 It stems from a romantic poem from colonial times where Black-eyed Susan boarded a ship in search of her Sweet William. As it turns out, wild sweet william flowers can be seeded with black-eyed susans and they will grow and bloom at the same time. As you plan your landscaping for next year, consider adding these stunning flowers to your garden. A biennial, they will reseed themselves after the first year so you can enjoy them every summer. To plant our Black-eyed Susan Seed Pacs, simply find a sunny spot in your yard, loosen the soil a bit, and place the Seed Pacs in the ground. Be sure to water them regularly, being careful not to let the soil dry out, and the seeds should germinate in somewhere between seven and thirty days. To purchase these seeds and other great varieties of wildflowers, click here. Have you grown black-eyed susans? If so, please share advice and pictures with us on Facebook or Twitter.